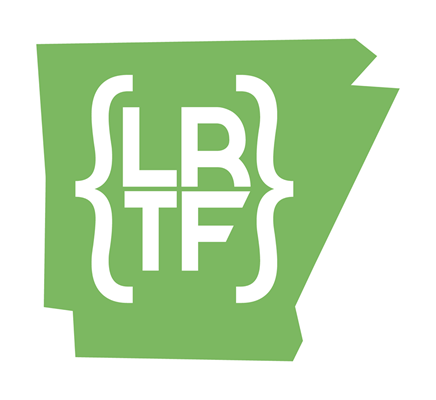 Little Rock Tech Fest 2019 will be Oct. 10th & 11th at the State House Convention Center in Downtown Little Rock, Arkansas. The two-day event is focused on bringing professional software developer topics that expand their skill set and expose them to relevant changes in the software development. Workshop Sessions -These sessions are 1.5hr workshops (or if longer..let's talk) for more in-depth coverage of a topic. First round of speaker notifications will be made on August 1st and later entries will be made by Sept. 7th. Thank you in advance for your submission, and we look forward to hearing you share your knowledge about software and technology at our event. What is “OWASP top 10” and why should I care? Thinking about deployment and support from day one. Other topics that you think are important and would add to Little Rock Tech Fest? We would love to hear it. Choose this topic and let us know how your talk would add to the knowledge and skills of a tech professional. Speakers will have a discounted hotel block and we will cover the expense of one hotel night.